Our kids program is awesome. It’s ultimate goal is to make fitness – and specifically CrossFit – fun and safe for your children. 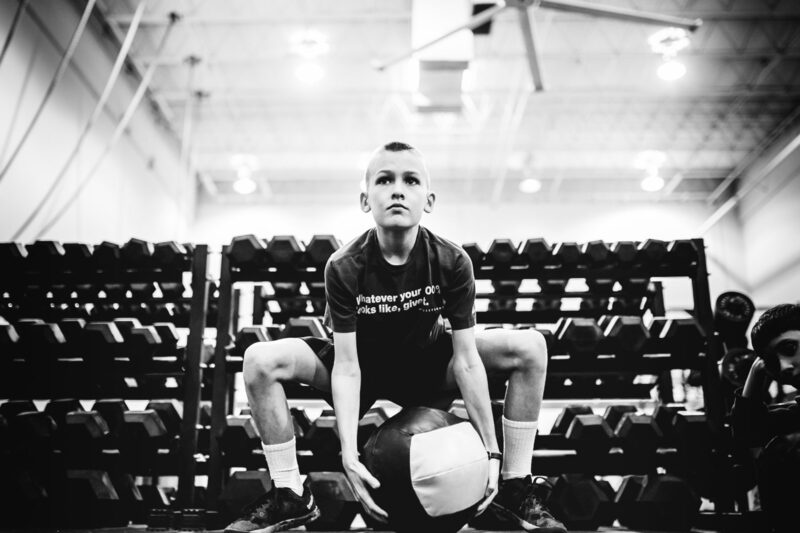 The skills addressed expand to include the majority of CrossFit’s foundational and auxiliary movements and the time frame extends to accommodate the developing abilities of kids in grades 6-12. Class times can be found on the Schedule Page for our Varsity or Junior Varsity classes.